The land on which the Presidential Mansion was built was, until the last decades of the nineteenth century, outside city limits. The eastern limit of the town was the Royal Palace. Beyond that, there were fields and small farms. The only buildings appearing on the maps of the period were the manor of the Duchess of Plaisance (known as “Ilissia” and currently housing the Byzantine Museum) and the Petraki Monastery, both built in country areas far from the centre of town. The limited significance of the area at the time is obvious in the fact that a girl’s orphanage (which no longer exists) was built there in 1854. Furthermore, the land along Kifissias Avenue (today called Vasilissis Sofias) also remained unbuilt and was earmarked by the State for the construction of ministry buildings. 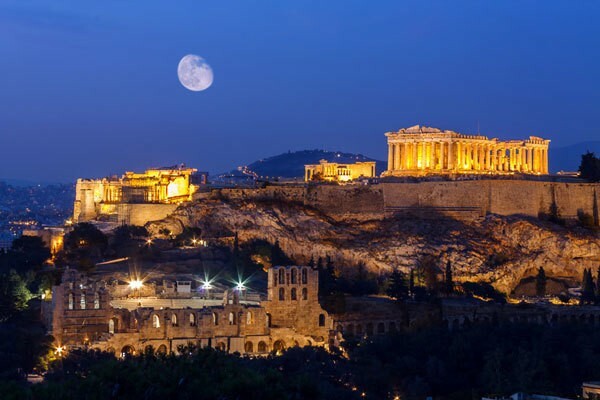 In early 1870 the State allowed the sale of land to private individuals, which led to the construction of mansions to house the wealthy families of Athens. Around 1890, the architect Ernst Ziller was entrusted with the construction of the Crown Prince’s Palace. This palace later became the residence of the Royal Family and is now used as the Presidential Mansion. 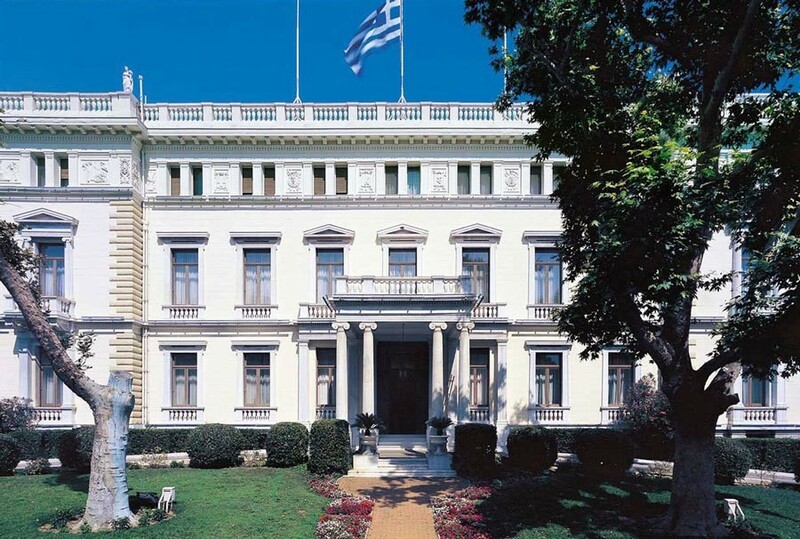 Currently, with the city of Athens extending over many square miles, the Presidential Mansion is located right at the centre of the capital next to the National Gardens and Parliament. Herodon Attikou Street, where the Mansion is located, is not only one of the most beautiful streets in the city, it is also bound up with the political and social life of Greece, since also situated there is the mansion where the Prime Minister of the day has his office. The Presidential Mansion with its garden takes up a total area of about 27.000 square metres (about 7 acres). The official entrance to the Mansion is on Herodou Attikou Street.